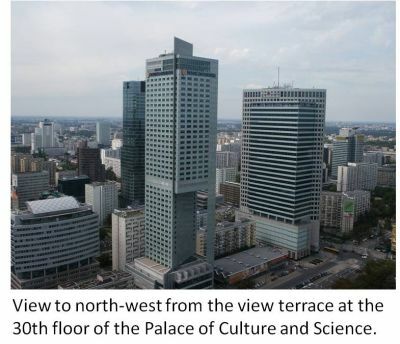 Warsaw is the capital of Poland and the largest city of the country with the population of around 2 million people. 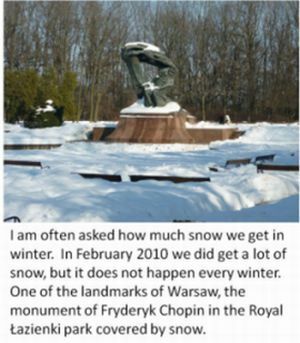 It is a modern city with a very rich history and heritage going back to the 16th century when it was put on the map of Poland (the city is itself is older than that). Today it is also the capital of the province of Mazovia located in the middle of the country. 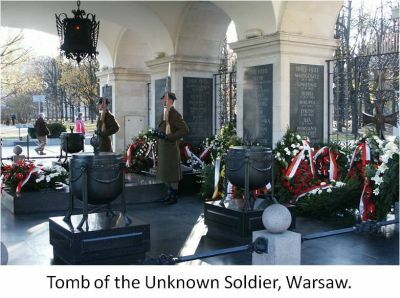 Warsaw is a unique city because of its (her) standing in the history of the country and the nation. 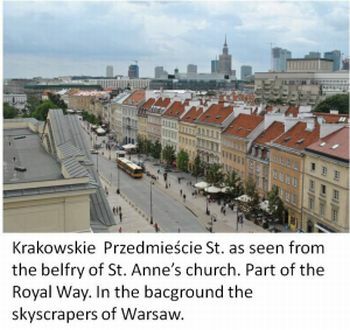 It became the seat of the parliament of the Commonwealth of Poland and Grand Duchy of Lithuania after signing the treaty between the two countries in 1569 and this is when the city started gaining its importance. 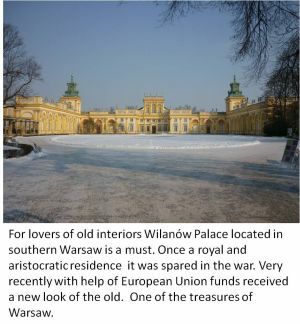 At the turn of the 17th century it became the seat of the kings of Poland (rivaling the city of Cracow) and remained so until the dissolution of the country in 1795. It served as the capital of the state for over 400 years. 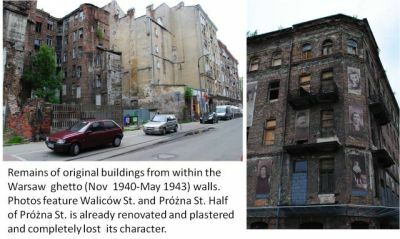 order Warsaw was to be razed to the ground and never to exist. 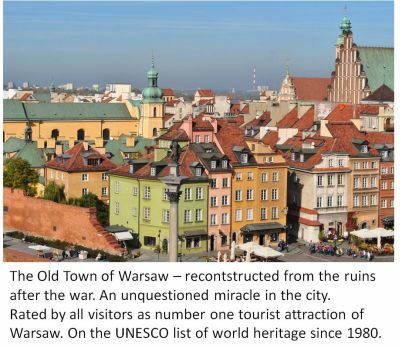 Despite the terrible fate Warsaw was rebuilt and although the city lost its pre war/original character it is aiming to be modern yet at the same time respects the history and death of so many of its inhabitants. There are many aspects of the city worth exploring when you actually come here. Warsaw is a very green city. 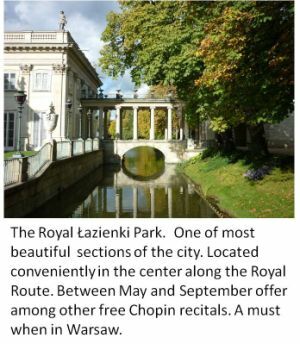 It has 5 parks (including the largest one in town) located right in the city center which offer relaxation and quietness not so far away from the busy crowd, commotion and noise. For those who would like to try Polish cuisine it offers a great variety suiting everybody's taste and pocket. It also has many restaurants offering international cuisine from European through sushi to even more exotic menus from Africa, Mexico, India etc. 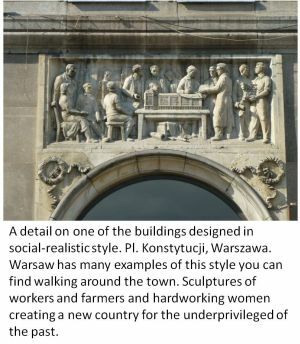 Social Realism in Architecture. Communist Past. 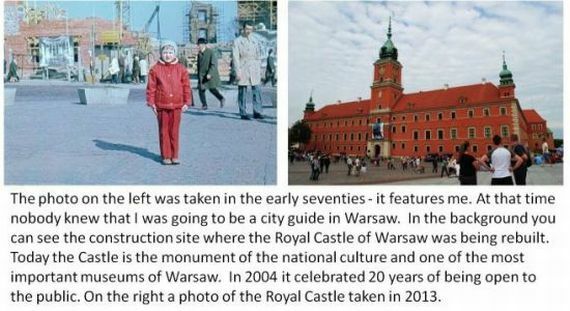 During your tour of Warsaw you will have an opportunity to visit historic sites and modern parts of the city as well as learn about the history of the city and how we live in it in the present time. 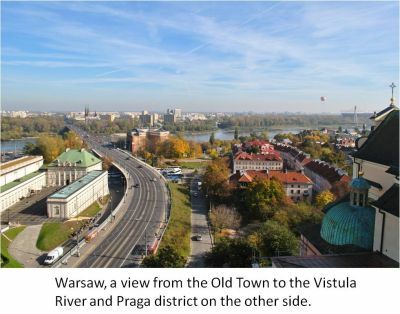 The unique feature of the city is its threefold character of architecture - remnants of pre-1939 Warsaw whether reconstructed or original, social-realistic architecture with its strong foundation in the modernist style and contemporary architecture which the city is adopting quite fact including creation of its skyline which can be best seen from one of the birdges.